Hi there! I’m excited to have a few friends share about my new book today! 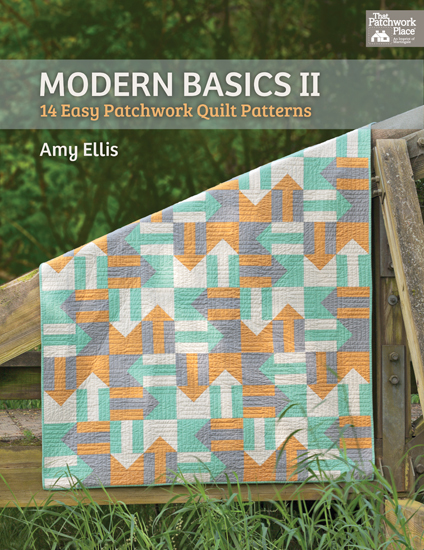 Modern Basics II was written as a follow up for Modern Basics – clever, huh? I wanted to guide more quilters on their own path to finding creative therapy, no matter how busy or inexperienced they are at quilting. 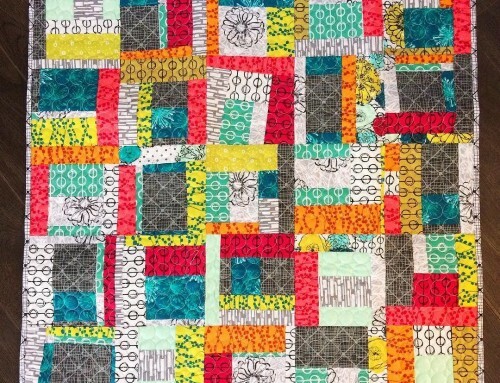 I often talk with people who don’t quilt, or don’t have time to quilt, and I always encourage them to find a few minutes each day or week, to learn something new, or just play with fabric. 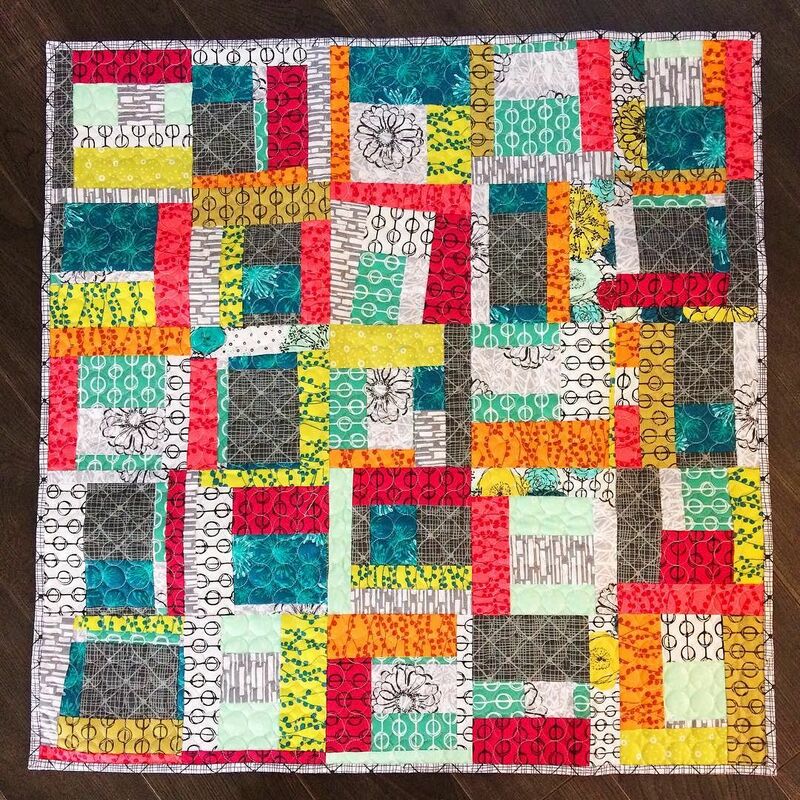 This group of patterns is geared for the new and confident quilters, with a bit of a challenge mixed in! 3 autographed copies with a few extras! I’m sending you on a hunt! Follow the links below to read a review of the book and learn more about each of the quilts in the book, while there look for the answers to these questions. Fill out the form and be entered to win! Those of you that answer correctly will also be eligible to win a copy of the actual book and extras, from my stash! The giveaways will be open for one week, don’t forget to fill out the form for your chance! I would love to win a e book – what a great prize! Would love to win but Emily does not have her post up yet. Emily’s post is up now. This was really fun. Love the new book and thanks for the chance to win a copy. What fun! And what a great opportunity! I’m off to visit the other blogs! Thanks Amy! I did your blog hop and it was a lot of fun. Your book is now on my TBR list! Can’t wait to check it out! What a fun hop! Thanks so much for the give away. I love the quilts you featured as well as the way you displayed them, great settings. What a fun contest! 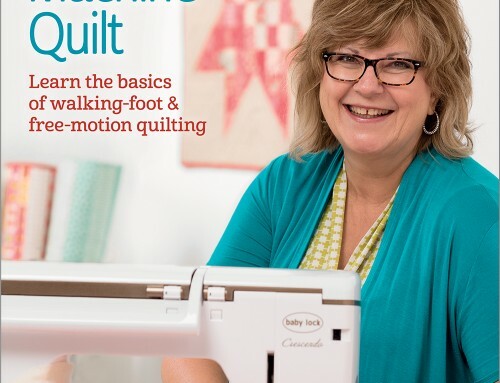 Not only did I learn some helpful quilting tips, but I also found a number of interesting blog sites. Thanks for the giveaway.